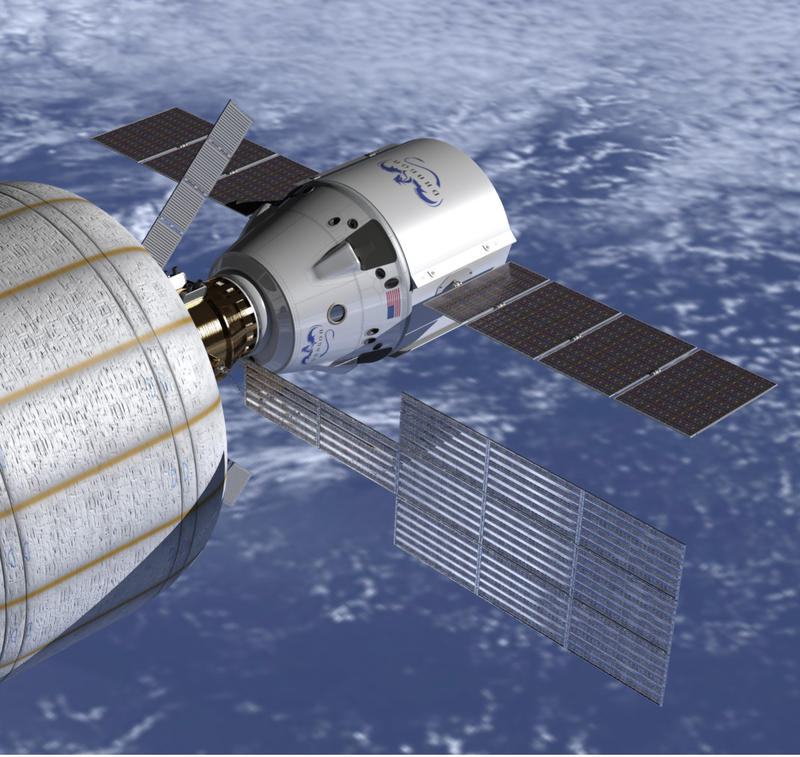 Bigelow Aerospace, which is planning to launch space habitats, had said for some time they were going to use the Boeing CST-100/Atlas V system to service its habitats. They even helped to fund the Boeing capsule’s development. Only a week ago Bigelow was mentioned in a Boeing landing test announcement. One day after the Liberty announcement, Bigelow and SpaceX have jointly announced that SpaceX will provide at least some launch services, beginning in 2014, and that they will market services together. The Falcon 9 will be fine to shuttle crew to the Bigelow habitats, but it’s probably not powerful enough to orbit a BA-330 habitat. Will Bigelow use the Falcon Heavy, or will they have to wait for the new NASA-funded heavy-lifter launch system? You are currently browsing the The Old Gray Cat blog archives for the day Friday, May 11th, 2012.